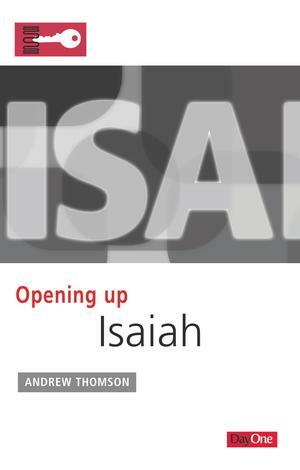 Some people approach the book of Isaiah in the same way they approach Paul’s letter to the Romans. 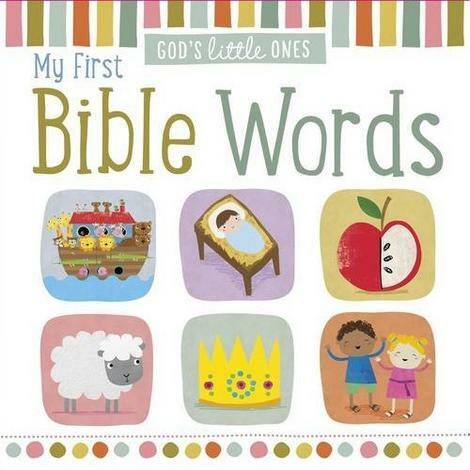 But the principles for reading Prophetic Books of the Bible are different than the ones for other biblical genres. 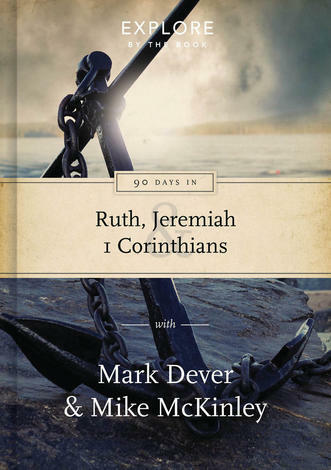 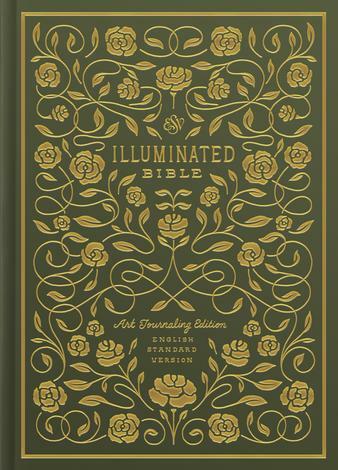 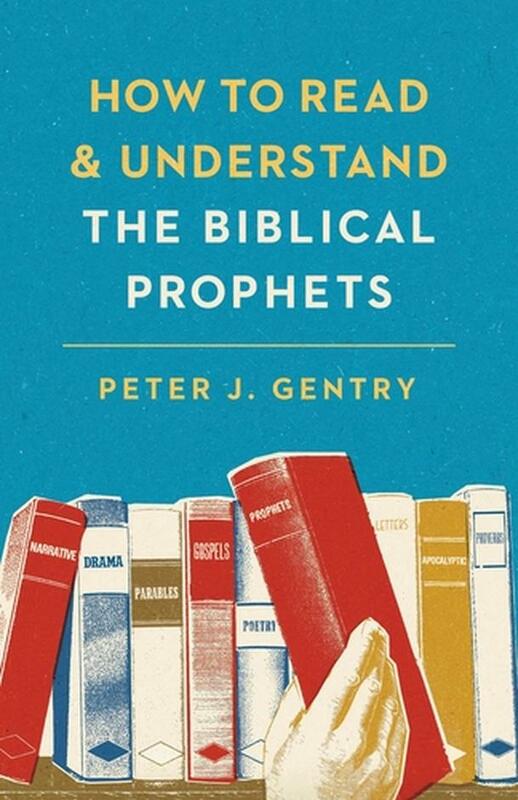 In this accessible introduction, leading Old Testament scholar Peter Gentry helps readers understand how to read the Prophetic Books as they were intended to be read—according to the patterns in Hebrew literature. 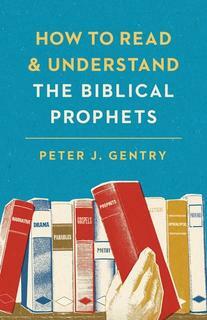 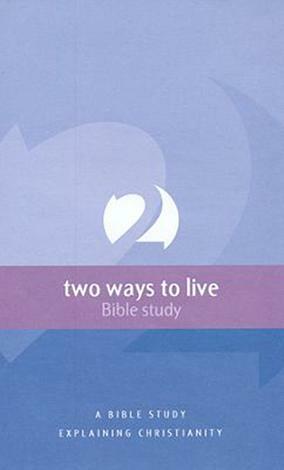 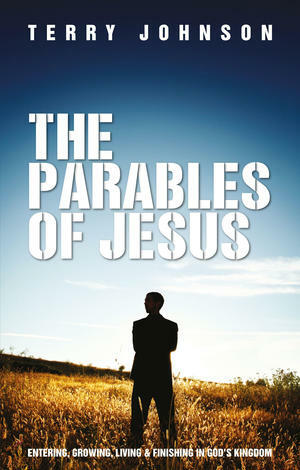 Using illustrations and clear examples, Gentry explains the strategies and patterns the prophets employed to communicate God’s message to their readers, highlighting seven key features of all prophetic literature, including repetition, the announcement of future events, references to the covenant, and the use of metaphors and symbols. 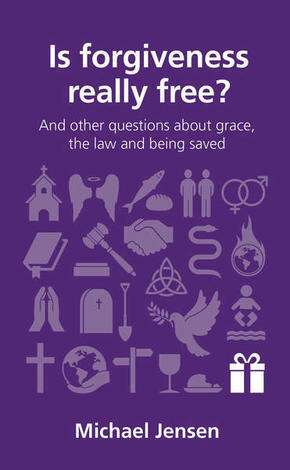 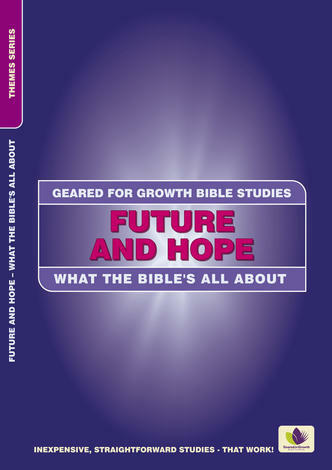 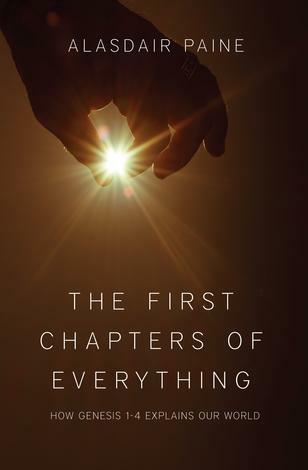 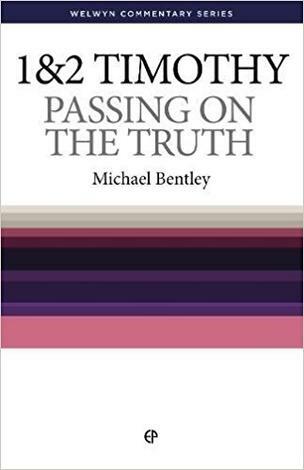 This book will help all believers grasp the historical context and important message of the Bible’s prophetic literature.